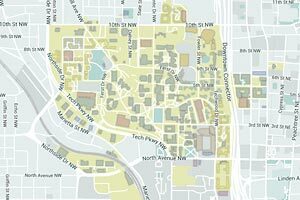 have been supported by The Goizueta Foundation Scholarships and Fellowships to date. participated in the Mini World Cup during Hispanic Heritage Month. participated in the Hispanic Heritage Month Panel on U.S. and Cuba relations. 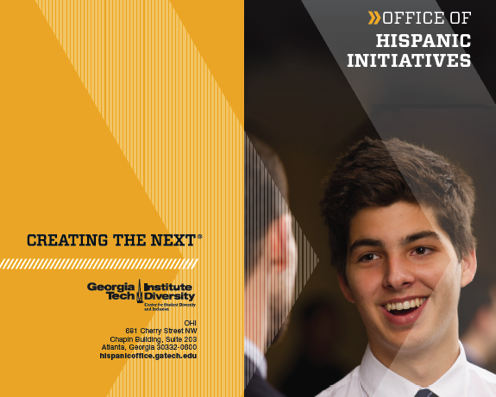 As part of Institute Diversity’s Center for Student Diversity and Inclusion, the Office of Hispanic Initiatives (OHI) provides programs and pathways to success for the Hispanic/Latino community at Georgia Tech, primarily current and prospective students and their families, faculty, and staff. 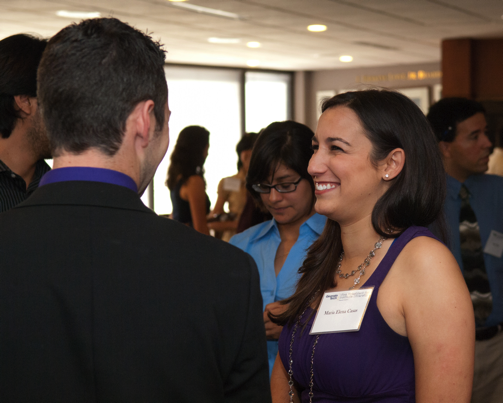 Assist in recruiting high-achieving, talented Hispanic/Latino students. Enrich the educational experience for Hispanic/Latino students by fostering an inclusive and supportive environment. Offer programs and events to help Hispanic/Latino students grow academically, personally, and professionally. Prepare Hispanic/Latino students for success after graduation. 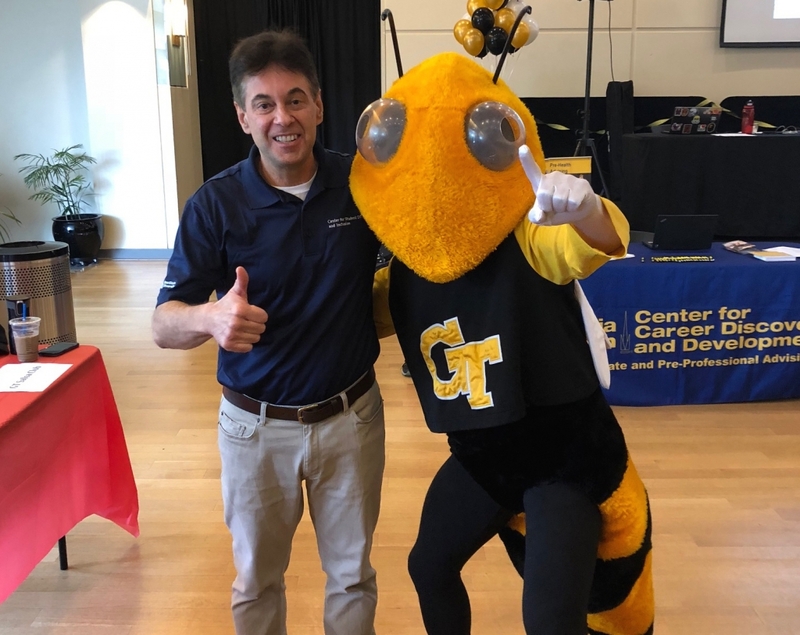 Learn more about the director of OHI, and please contact Jorge Breton for any questions about our programs and events. Check out the spotlights of some of The Goizueta Foundation Scholars and Fellows. Learn more about our goals, programs, and events in this informative brochure.